Back in January 2019, Lamborghini launched the Aventador SVJ in India, when the first unit of the Aventador SVJ was delivered to its owner. Finished in a shade of Voila Aletheia, the model was one of the first few unit’s of the SVJ to be delivered across the globe. 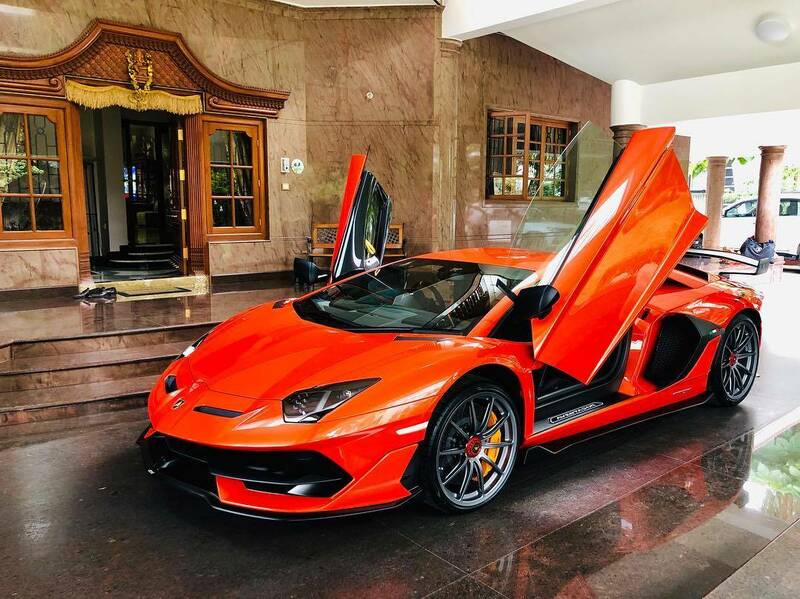 Now, the country’s third Lamborghini Aventador SVJ has been delivered to its owner, who also resides in Bengaluru. 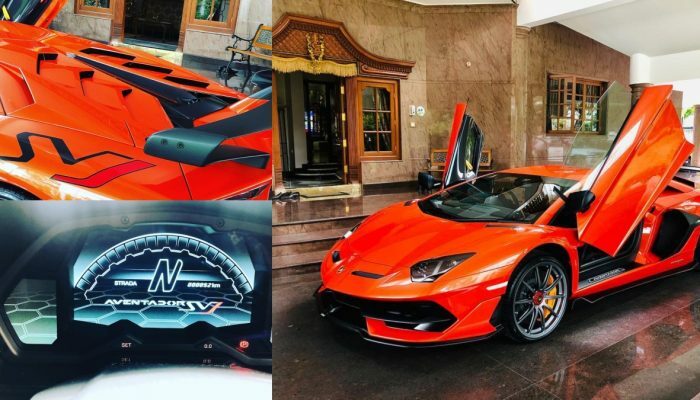 Just so you know, the second Aventador SVJ was delivered in Kolkata. 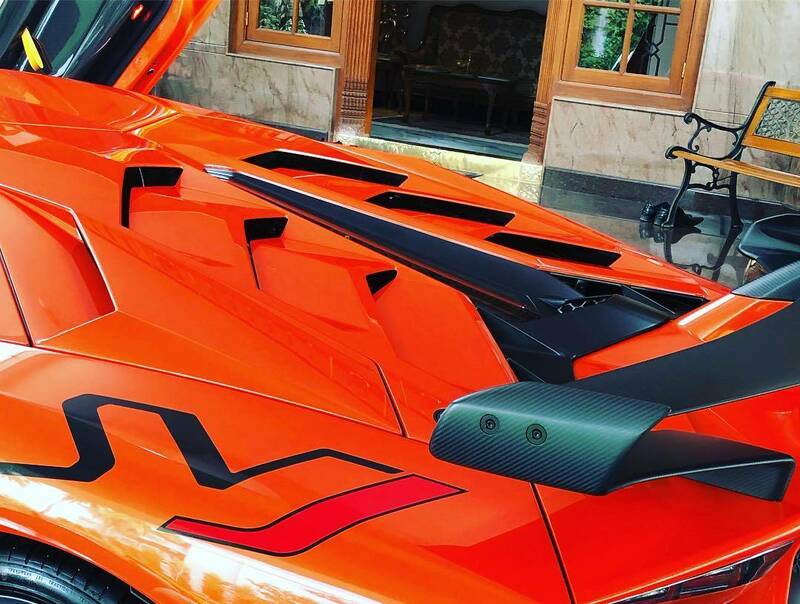 Coming back to the third unit, what makes this unit of the Aventador SVJ so special is the fact that it is the first unit of the model to sport the Arancio Argos paintjob in the world. Yes, a world first vehicle prowling on the streets of Bengaluru. The fact that only 900 units of the SVJ will be made globally makes this unit all the more special. Propelling this raging bull from Italy is a 6.5-litre V12 engine that produces 770 hp and 720 Nm of torque. Paired to a seven-speed automatic transmission, power is sent to all four wheels. These statistics enable the Aventador SVJ to sprint from 0-100 km/h in a mere 2.8 seconds, all the way up to a top speed in excess of the 350 km/h mark. The Aventador SVJ also holds the title for the quickest lap for a production car at the Nurburgring track, taking just 6 minutes and 44.97 seconds to finish a single lap.